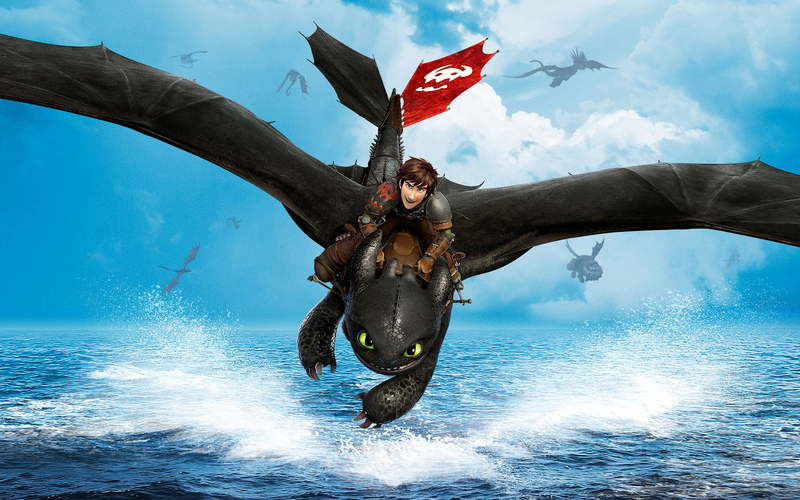 “With Vikings on the backs of dragons, the world just got a whole lot bigger,” proclaims Hiccup early on, and even more so than its predecessor Dragon 2 does a magnificent job of capturing the thrill and freedom of soaring through the air on a winged beast. Whether it’s the quidditch-like games, high-stake battles, or simply a casual daytime voyage above the clouds – now with added halo-jumps – this sequel has visual spectacle to spare. It helps that from the characters themselves to the beautifully rendered landscapes they occupy and traverse, the level of detail is high. What truly impresses though is the story itself. The main through-line sees Hiccup coming to terms with what it means to be a leader, but there’s also the matter of developing the relationship of our adorable central duo, outlining the villain’s agenda, reuniting a family and many more subplots with both new and returning characters. The 105 minute run time is near perfectly paced as Dragon 2 deftly blends these complex storylines together, all the while keeping underservice to a minimum. DeBlois’ script successfully builds on the foundation established in the original, and the five-year gap in the timeline is smartly navigated when it comes to showing how much our young dragon-riders have developed since we last saw them. Furthermore, it should be noted that Dragon 2 doesn’t shy away from big decisions. Though the numerous flight sequences lend the film a sense of fun, this instalment is unquestionably darker than its predecessor. Be they small or sizeable roles, all the voice actors hit their mark. Baruchel does some stellar work here in the lead, especially excelling in expressing Hiccup’s moments of exuberance without going overboard. Butler is another standout, the Scotsman delivering one of his best ever performances as Stoick The Vast. Through the introduction of Valka – herself tenderly brought to life by Blanchett – Butler gets to show more of Stoick’s softer side, and the scenes between this reunited family are easily some of the film’s best. If there is one weakness however, it’s that Valka is side-lined in the film’s climactic moments. A confident and accessible sequel that evolves both its characters and its world, How to Train Your Dragon 2 ensures the franchise is now only one more similarly brilliant effort away from being a superb trilogy. On this form, you wouldn’t bet against it. This review was originally published at DIY Mag. This entry was posted on July 25, 2014 by Amonymous. 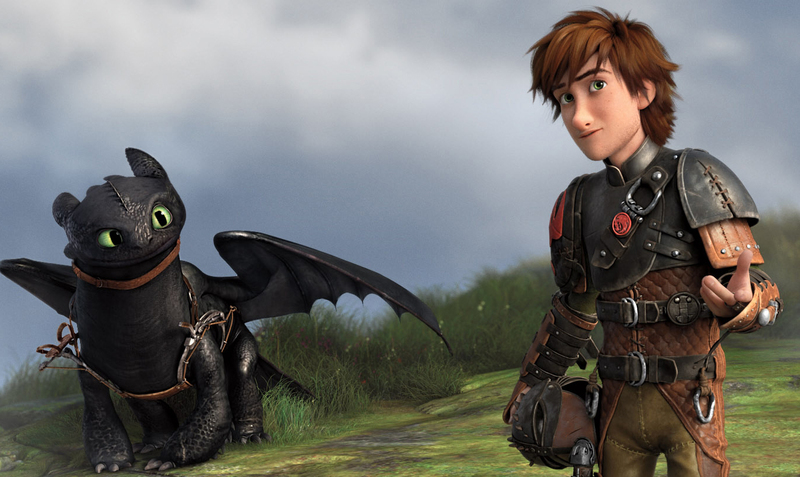 It was filed under Film Reviews and was tagged with America Ferrera, Cate Blanchett, Craig Ferguson, Dean DeBlois, Djimon Hounsou, Gerard Butler, How to Train Your Dragon 2, Jay Baruchel, Jonah Hill, Kit Harrington, Kristen Wiig, T. J. Miller.